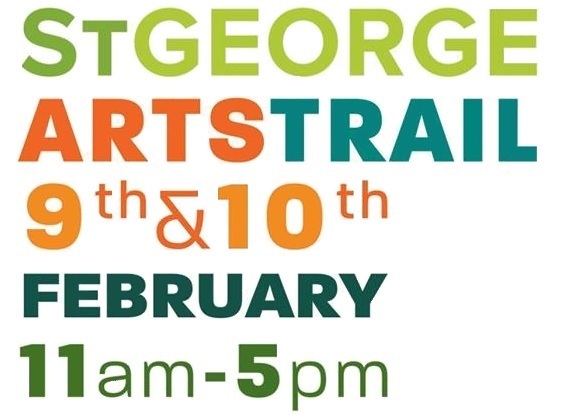 The second St George Arts Trail will take place on 9th and 10th February 2019. The event will take place at various venues in the St George area on Saturday 9th and Sunday 10th February. Look out for the green balloons when visiting the Arts Trail locations.